March | 2014 | Observations of a tired sOul. I realized something lately. People don’t seem to make a difference between being calm and being cold, being strong and being heartless. They seem to be poking me, with a twisted mixture of curiosity and wickedness, trying to get a reaction out of me, wondering how far they can go before I snap, how much they can get away with before I react. It started at work, where some people mistook my kindness for weakness and favors for duties. It went on to friends who felt the need to point to a direction and walk away in the complete opposite, thinking I’d follow where they lead and wait patiently for them to make up their mind. 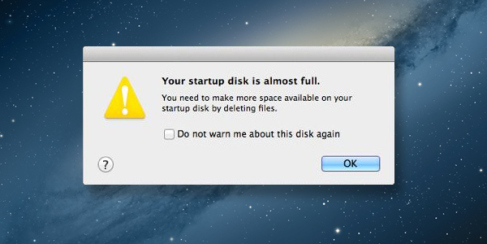 Startup disk is almost full.